Do I need SAT Exam Coaching? A lot of SAT prep materials are really designed for self-study. But can it help to get SAT coaching too? How useful are SAT exam coaching services, and are they right for you? Sometimes self-study isn’t enough. 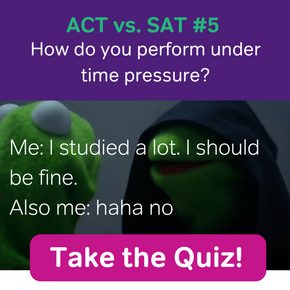 Maybe you’ve gone through a lot of prep materials from the College Board and services such as Magoosh SAT, but your score just isn’t improving…. Or you’re not making sufficient progress toward your target score. In this situation, you may benefit from working with an SAT coach. When you look for an SAT exam coach, you have two basic options: one-on-one tutoring with an individual coach, or classes taken through an SAT coaching company. I recommend an individual tutor in most cases. 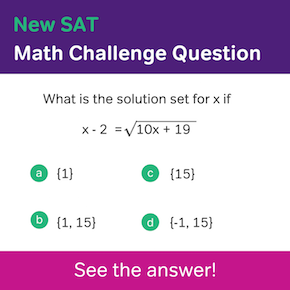 Usually, students who struggle to master the SAT on their own have specific learning needs in specific areas–a difficulty with math, a need to build vocabulary, problems with certain test strategies, and so on. SAT coaching classes are, by necessity, “one size fits all.” Unless you truly need to improve in every single skill and aspect of the SAT exam, the one-size-fits-all nature of SAT classes will offer you a lot of coaching that you don’t need. Still, there is one instance in which I do encourage students to consider SAT classes rather than tutoring. When a student is a non-native English speaker, classes can be very beneficial. Language learning happens very easily in group settings, and SAT classes can really help ESL students learn the language of the SAT and its sections. Never assume you need SAT exam coaching before you’ve even done any SAT prep on your own. Many SAT test-takers–probably the majority of them–prepare for the test primarily through self-study. So don’t consider tutoring unless you’ve already done a good deal of SAT self-study and disliked the results. 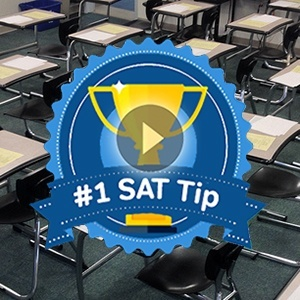 You should also hold off on getting an SAT coach if you haven’t yet taken one of the SAT’s official practice tests. If you took a mock test from an unofficial source (a source other than the College Board) and did poorly, this doesn’t necessarily mean you’ll do poorly on the real exam. 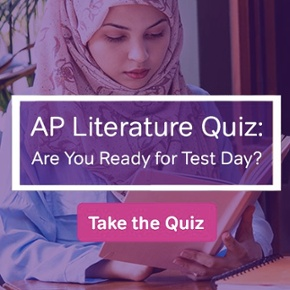 The best way to know how you might do on test day is to take an exam made from real SAT questions, sponsored by the makers of the test. If you do well on a College Board practice test, you don’t need SAT coaching. And if you do poorly on the real thing, try self-study first, then turn to a test prep coach if self-study isn’t cutting it. SAT exam coaching should be an as-needed resource, not a primary form of test prep that you turn to right away. My brother is preparing to take the SAT and is thinking of getting a tutor, so I am glad that I found this article. You make a great point that tutoring is very helpful when you have issues with a specific subject. My brother struggles with math and it would be great for him to get specific coaching for this test. I will definitely share these benefits with my brother!